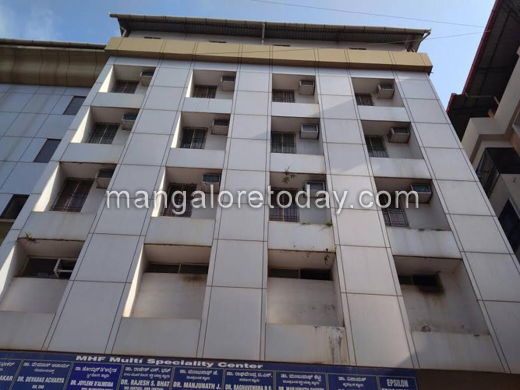 Mangaluru, Apr 26, 2017: In a strange incident the cashier of Hotel Kumar’s International at Bendoorwell in Mangaluru committed suicide by jumping off hotel building on April 26, Wednesday. 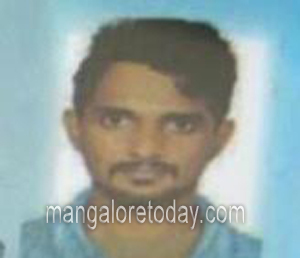 The deceased is identified as Nihal Bhandary(23), resident of Pumpwell, Mangaluru. Nihal was rushed to the hospital immediately but was proclaimed dead. The resaon for extereme step is not known yet. 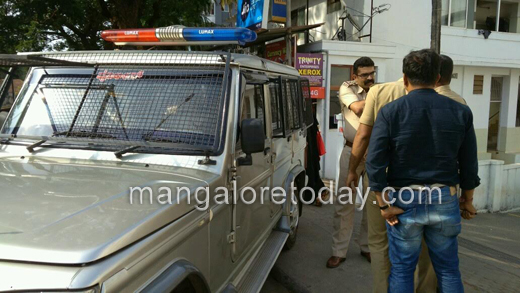 Kadri police reached the spot and investigations are underway. Sad incident. Losing life you never prove anything. Problems are apart of life , every problem has a solution. A tragic end many times some situation forces to do so . But think twice before doing so .